Product prices and availability are accurate as of 2019-04-18 11:33:41 EDT and are subject to change. Any price and availability information displayed on http://www.amazon.com/ at the time of purchase will apply to the purchase of this product. 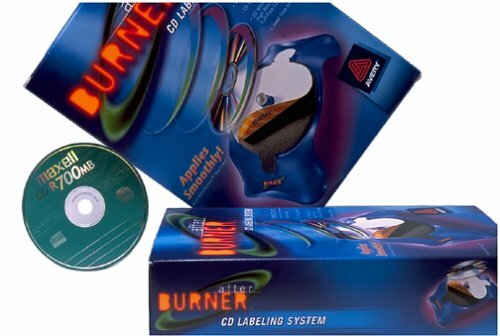 The AfterBurner CD kit from Avery is a CD label design and application kit that will help you create great looking CDs at home. The sturdy applicator is built to last and is easy to use. 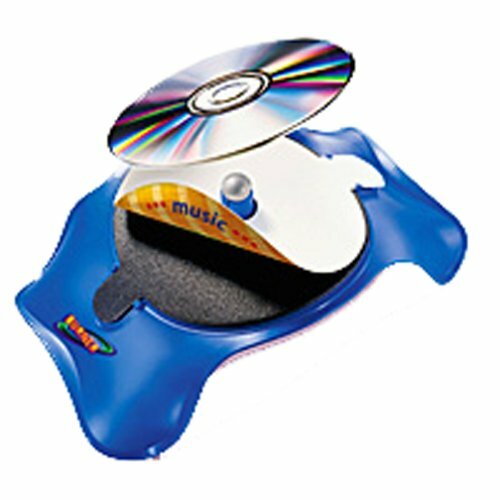 Simply put the CD label on the applicator, put the CD on facing the label, and press down. By using the applicator, you get a perfect label every time. The included Click 'n Design software helps you to design and format labels and inserts and comes with over 5,000 backgrounds, clip art, and photos for you to use, as well as templates for most brands of labels. With the Click 'n Design's graphic editing and manipulation, along with text effects such as 3D and curved text, you can create high-quality CD labels in no time. In addition to the applicator and software, this kit includes 20 white CD labels, 40 white matte jewel case spine labels, and 6 white matte jewel case inserts to help get you started.